Oxwich Bay Hotel Wedding Band - The Hot Hats are the No.1 choice. 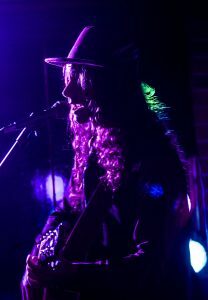 Playing at Oxwich Bay Hotel is always a pleasure. We have played at this wedding venue several times and it’s always great fun. There are two performance areas. The first being the marquee overlooking the beach and inside the hotel there is one of the most stunning rooms in the UK. 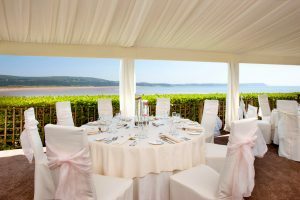 It’s no surprise that Oxwich Bay Hotel is the clear winner of ‘Best Wedding Experience’ in the Swansea and Gower area. It is important to know that Oxwich Bay Hotel has a strict ‘no drums’ policy making us the perfect band for the venue. We play with a stompbox which is essentially a drum but as it’s volume can be controlled electronically therefore it is allowed. Our stompbox allows us to still keep the beat and everyone moving on the dancefloor. It’s great to be a recommended Oxwich Bay Hotel wedding band. Thanks, Alfie – The Hot Hats were amazing! We thoroughly enjoyed all the songs you played. You were easy to deal with from the start and true pros all the way through the evening. We hope you enjoyed yourselves in Oxwich too. 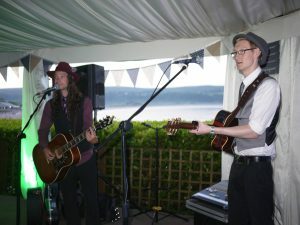 The Hot Hats were an amazing band for our wedding in Oxwich Bay, Wales. Their voices were brilliant and their sets certainly got our party started! Thank you once again. Jenni & Lewis Selby. Oxwich Bay, Wales. 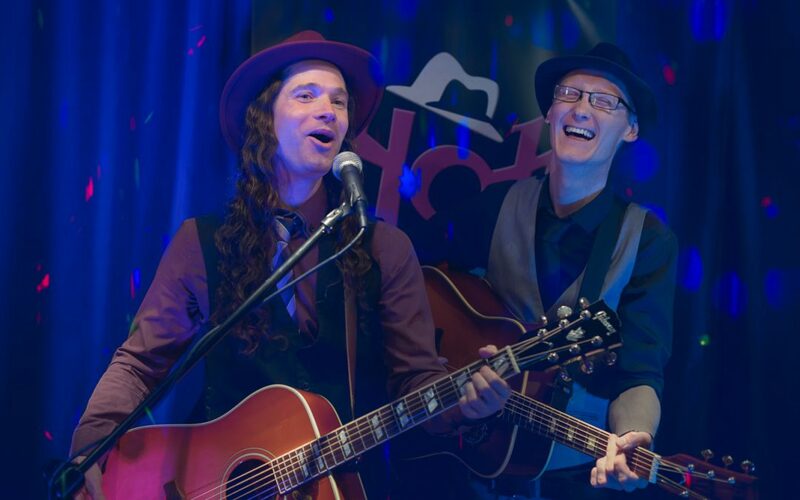 We are so pleased that we booked the Oxwich Bay Hotel wedding band the Hot Hats for the evening of our wedding. 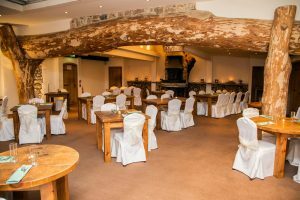 They were extremely professional and helpful beforehand, agreeing to arrive earlier than originally booked to play our first dance music and playlist we had put together through their excellent sound and lighting system. They are both brilliant musicians and played an excellent and eclectic mix of songs that managed to get all of our guests up and dancing. They also both had a really good rapport with our guests that really added to the atmosphere. Thanks again for helping to make our day so special. We wouldn’t hesitate in recommending them. A WordPress Commenter on A busy summer!